Many cancer patients who go on chemotherapy will suffer from massive hair loss as a side effect from this treatment. Taking up to two to six months to grow back a full head of hair, patients depend on wigs during their recovery. Sounds like a simple enough solution however, did you know it can cost up to RM600 a wig? Recognising this issue, Locks of Hope was formed to help ease the financial burden of these cancer patients. What is Locks of Hope? 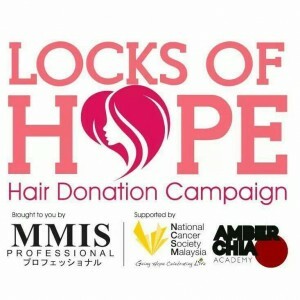 Locks of Hope is a hair donation platform. Hair donated will then be turned into wigs for cancer patients. 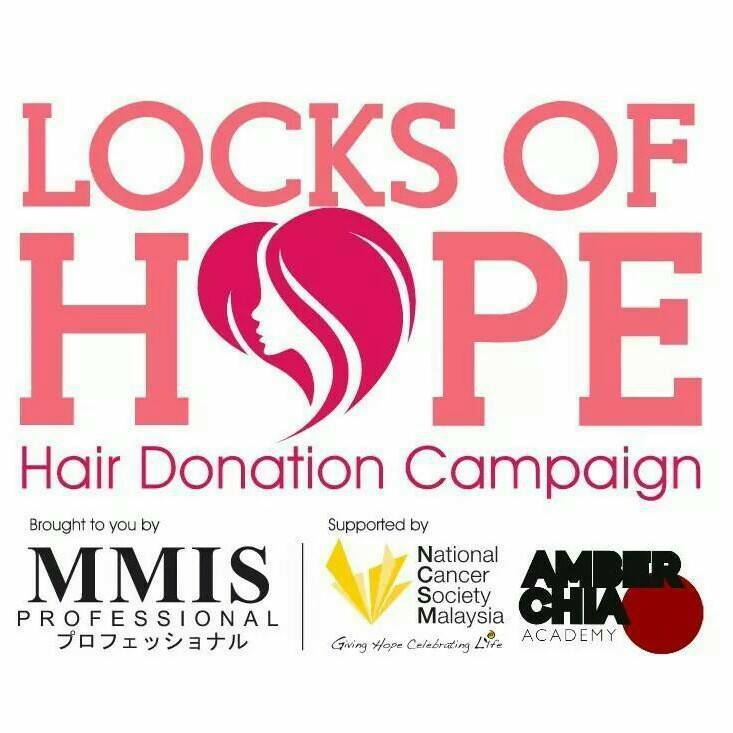 Locks of Hope is created by MMIS Hair Care Professional in collaboration with its partners; National Cancer Society of Malaysia and Amber Chia Academy. Locks of Hope is organising “Run With Wig, Run For Cancer 2015”. The aim of the run is to raise awareness on the feelings of the cancer patients as well as encouraging the public to donate their hair. The organiser hopes that public will be much more aware of cancer patients’ feeling through the run. All funds collected from the run will go to manufacturing of the wigs which will then be donated to cancer patients. 1. 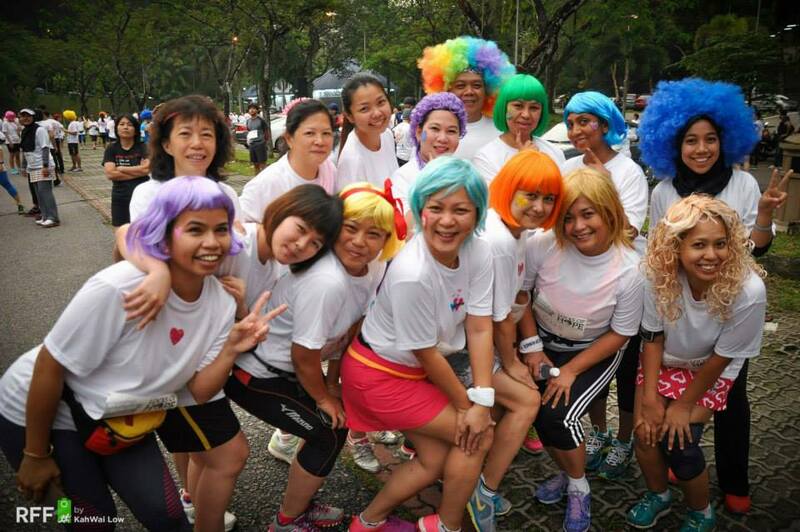 Join ‘Run With Wig, Run For Cancer 2015’ event page here. All the latest updates and information will be updated in the event page. 5. Locks of Hope will issue a receipt with a receipt no. 6. Print out the receipt for Bib collection. Don’t want to join the run but would like to donate your hair? More information here. Love this blog, very useful information about hair extensions . i have find inspiration for my own hair transformation.